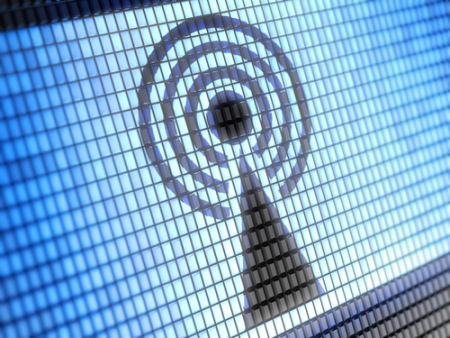 Consumer rights group the Public Interest Advocacy Centre (PIAC) is pushing for the creation of a comprehensive “Wireless Code” that it claims could solve many of the aggravating problems that consumers have with wireless service providers. Representing the Consumers’ Association of Canada and Council of Senior Citizens’ Organizations of British Columbia in oral hearings before the Canadian Radio-television and Telecommunications Commission (CRTC) on Monday, PIAC discussed closing loopholes and improving the CRTC’s draft Wireless Code. According to PIAC, the code has the potential to revolutionize consumer rights to receive fair and understandable service from their cellphone providers. The CRTC has said previously that a code is needed because consumers are often confused about the terms and conditions of their wireless contracts, which vary greatly from company to company. The code is to cover services such as those related to smartphones, texting, voice, mobile Internet and video access via smartphones.